Summer is just around the corner. You might be feeling happy with the fact that now you can say ‘Goodbye’ to the woolens. However, at the same time, you start to worry thinking about the scorching heat and also think about the clothes that you can wear in order to feel comfortable and stylish. Just like the winter or the spring, summer also brings along with it a few points about dressing. Like, during the winter months, going for thick fabrics and dark colored clothes are considered to be a great option. Similarly, for summer, lightweight fabrics with bold prints can be a good choice. After all, summer season allows one to enjoy the warmth of the sun. The biggest challenge of the summer season is to choose comfortable clothing that would make one look good as well as stylish. Generally, people connect summer style white shorts, polos, loafers, etc. Although this type of cloth might give the fairer skin a preppy look but what about the black men. Well, black men can look more stylish in a casual outfit, provided they are able to unravel the modern fashion trends. In today’s age, black men are becoming more fashion conscious. As a matter of fact, the cast of the Black Panther movie was the best dressed for the Oscar night. Nowadays, black men don’t associate color with the color of their skin. Rather they try to associate clothes which would complement their skin color. 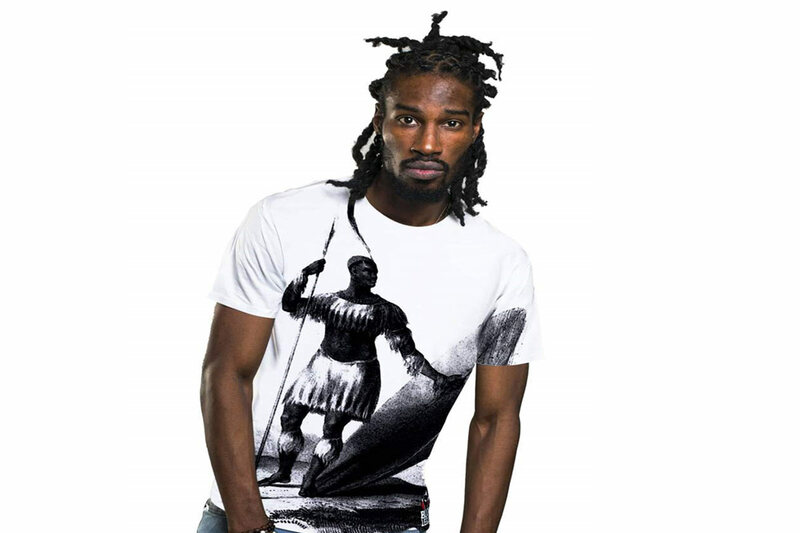 Some renowned clothing lines are coming up with African American t shirt that would help black men to present a powerful image of them. Whether heading for lunch or a match, t-shirts can be the best casual outfit. They can pair tshirts with any other attire and look beautiful. The summer season is perfect to go for chino shorts. Wearing it with a white or black colored tshirt would easily make you stand out from the crowd. To be on the safe side, choose shorts of Khaki color. Thinking about pants during the summer pants can be very weird. Going for lighter shades is more preferable. Talking about footwear, summer shoes, such as boat shoes should be mentioned. This kind of shoes can go with all kind of attire. However, one can also go for sneakers when wearing a slogan tshirt like Malcolm x “By Any Means Necessary” Tshirt. T-shirts form the basic fashion staple which deserves a place in the clothing wardrobe of men. Choosing and pairing right kind of outfit would help any black man to stand out from the crowd.